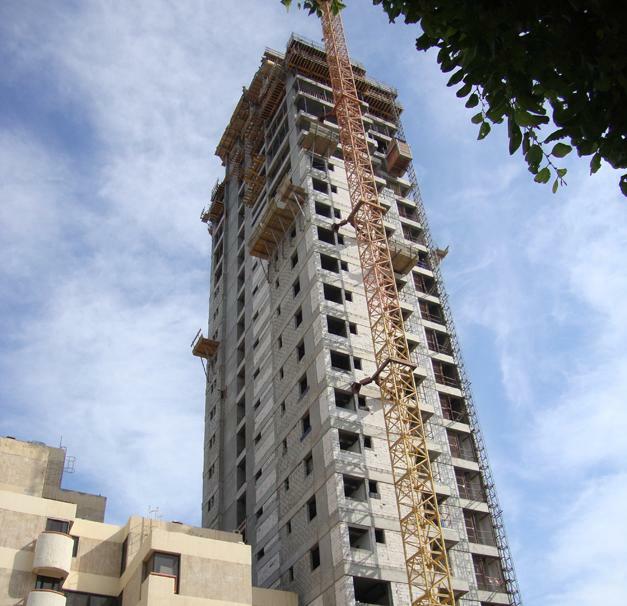 The Massaleh Residental Towers consist of two towers with 40 and 30 floors respectively. 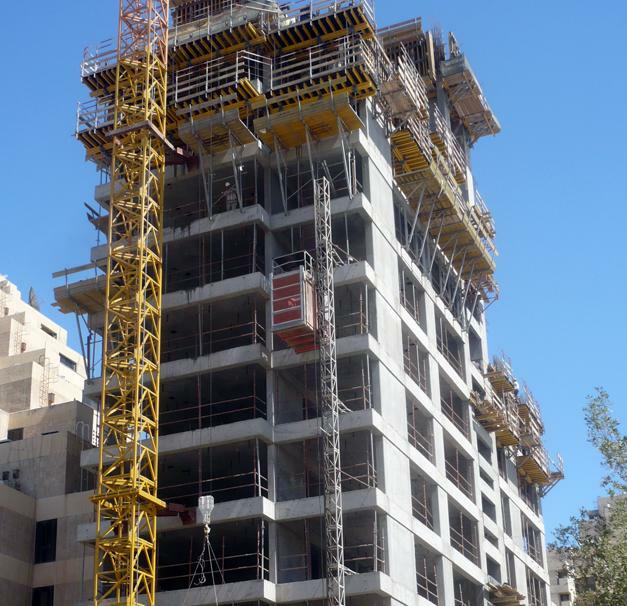 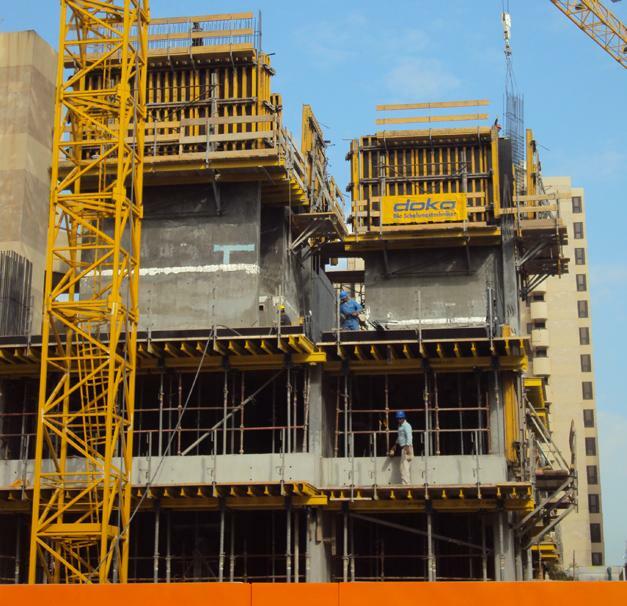 It was developed by using Doka Large Area Column & Wall Formwork System Top 50 with climbing units 150F and Shaft Platform Main Beam, Doka Folding platform K, Dokaflex Table and Dokaflex 20. 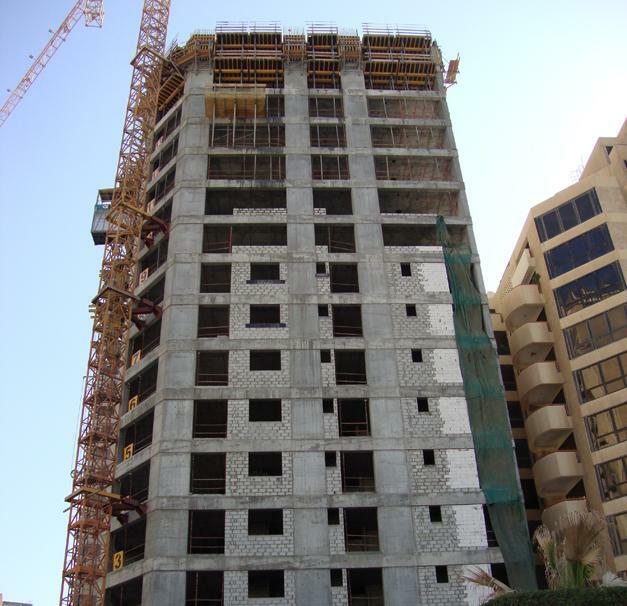 Thank you for your interest - Massaleh Residental Towers. 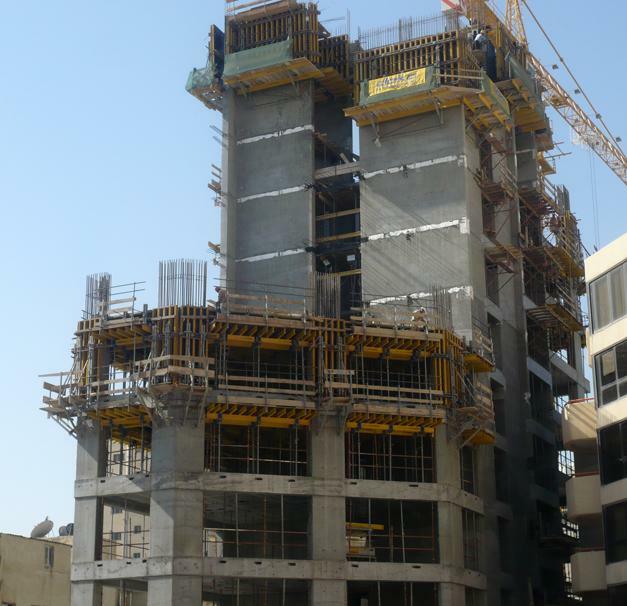 Thank you very much for your interest - Massaleh Residental Towers.